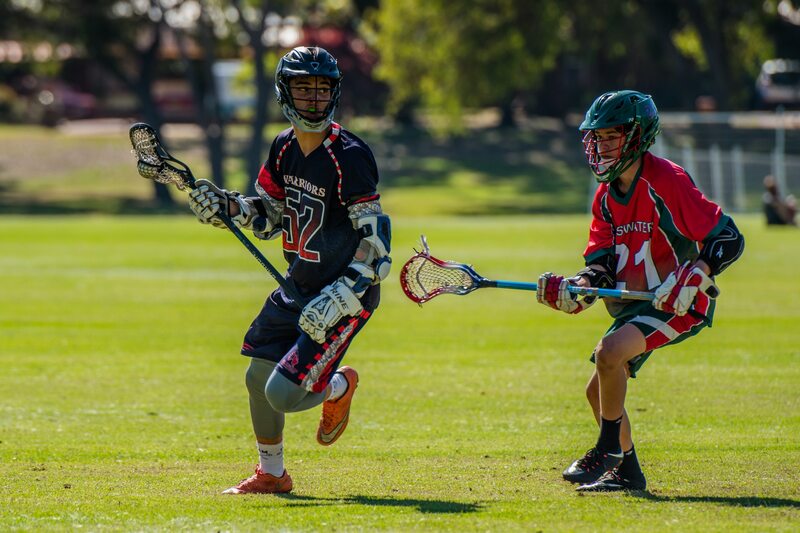 Proudly sponsored by the City of Joondalup the Wanneroo Joondalup Lacrosse Club is Based at Penistone Reserve in Greenwood, Perth Western Australia. 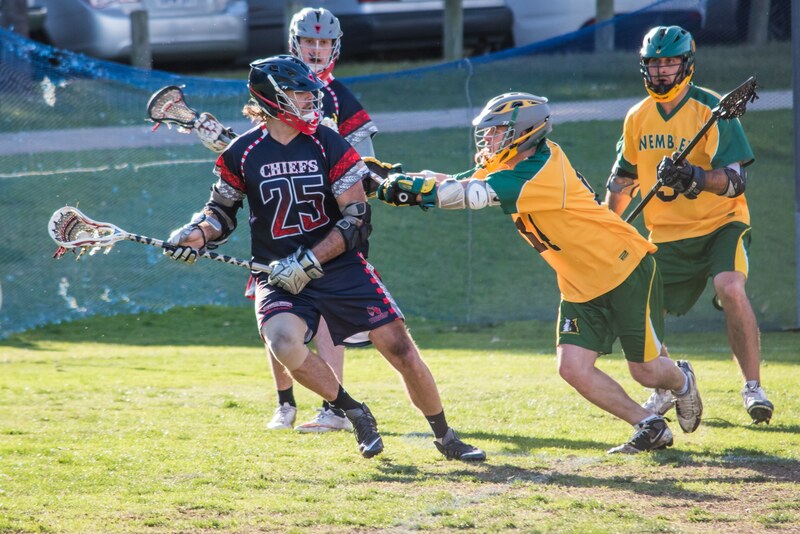 Lacrosse is a winter sport and our season runs from April to September. 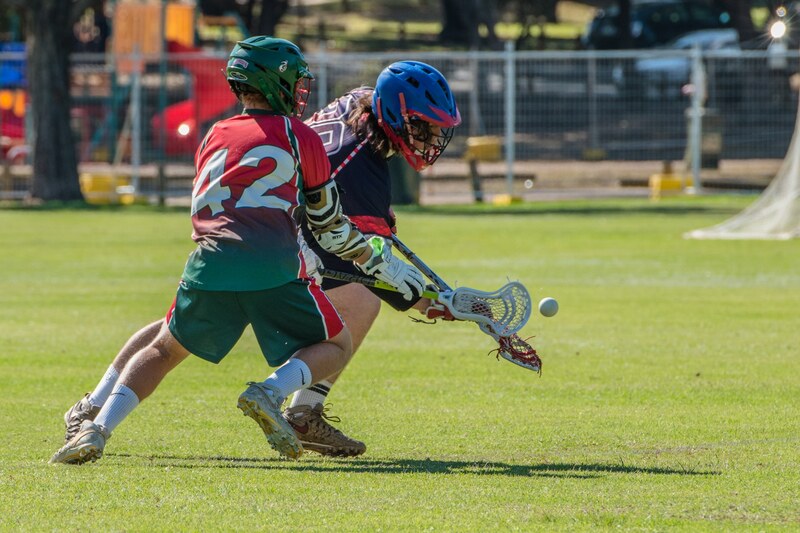 We have teams for all ages and skill levels with our Modcrosse competition for children aged 5-13 and our Lacrosse competition for juniors and seniors beginning at the U13 level. New players are always welcome and we do encourage anyone and everyone to come and try out the fastest sport on two feet. 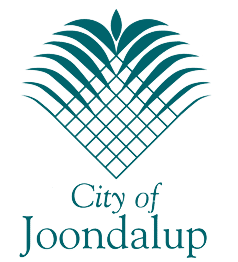 Wanneroo Joondalup Lacrosse Club would like to acknowledge the generous support we receive from the City of Joondalup. With their constant support we are exposed to a wide range of opportunities within the community and any dealings had are held to nothing but a professional standard. 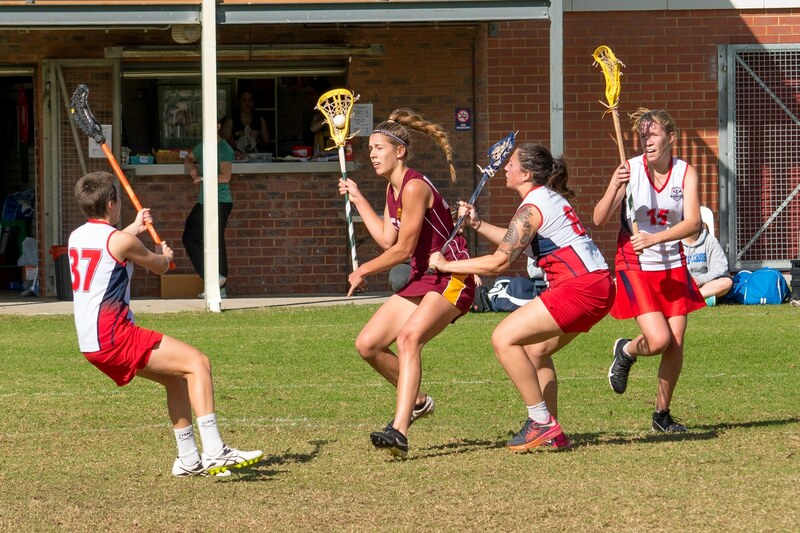 Wanneroo Joondalup Lacrosse Club shared a post. 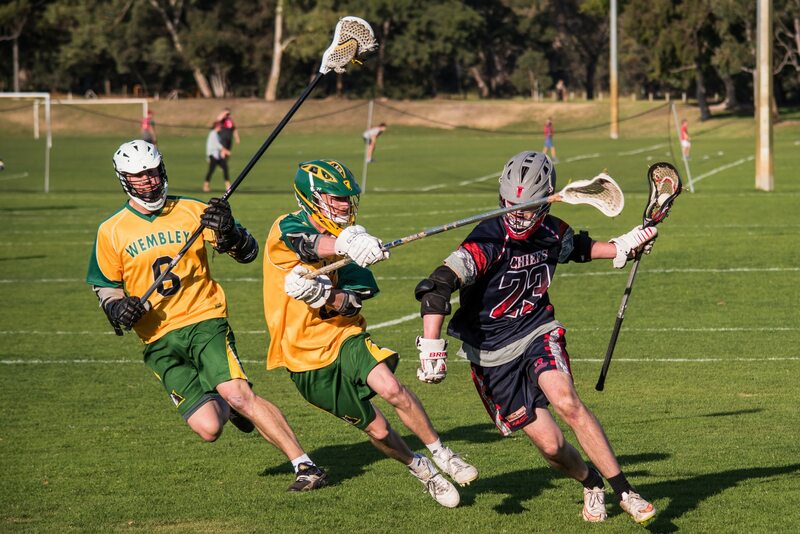 Wanneroo Joondalup Lacrosse Club is at Bakers Delight (Wanneroo). 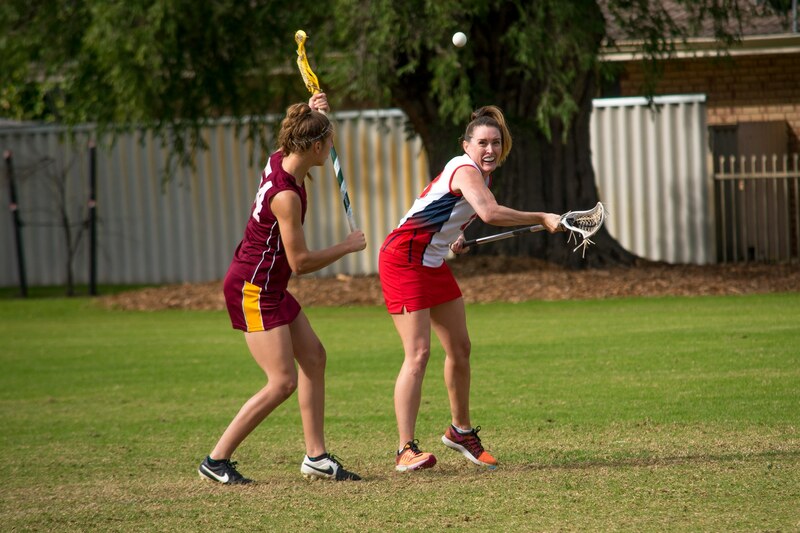 Wanneroo players know the meaning of success, dedication is the way to strive for happiness, We're the mighty fighting chiefs we'll grind them to the ground, to the premiership we're bound. Glory glory Wanneroo, Glory glory Wanneroo, Glory glory Wanneroo, To the premiership we're bound.